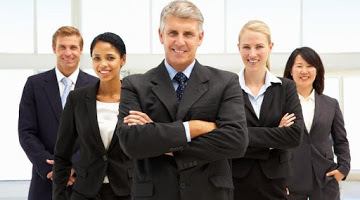 Take advantage of extensive knowledge, commitment to superior customer service, and dedication to excellence. Attention to detail and a deeper understanding of customers' needs. An independent and personable accountant near to Grantham in Lincolnshire, conveniently located just off the A1. Hello, please do come in , stay a while and I’ll introduce myself , tell you what I’m about , see if we see eye to eye. 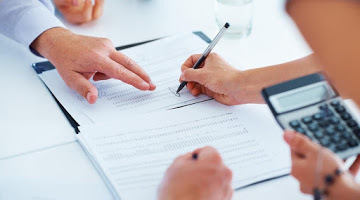 The type of small business accountant I am, and the range of advanced accountancy services I provide are detailed in the following pages…..
Perhaps we can do business together. My Business Ethos is primarily to enjoy what I do. 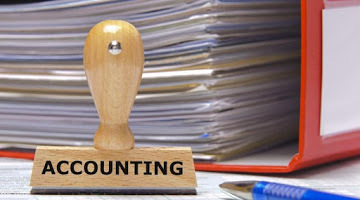 Having worked in private professional accountancy practices for over a quarter of a century, I am now looking to engage with a select-few, small-business owners as a sole practitioner, to provide a comprehensive accounting and taxation service and more than that, to be a constant source of business support and advice. I shall not compromise the high standard of service I offer, and shall not grow my client base unreservedly. Are you my type of business? Having chosen to become a client and as part of my professional code of conduct and good practise, I shall send you a letter of engagement. This confirms in detail the agreed work I am licensed to undertake on your behalf and the fees to be charged. I am required by law to obtain proof of your identity ; this is a process that will be explained to you fully upon engagement.